As most of you know, it has been a busy few weeks for Kevin and our family. 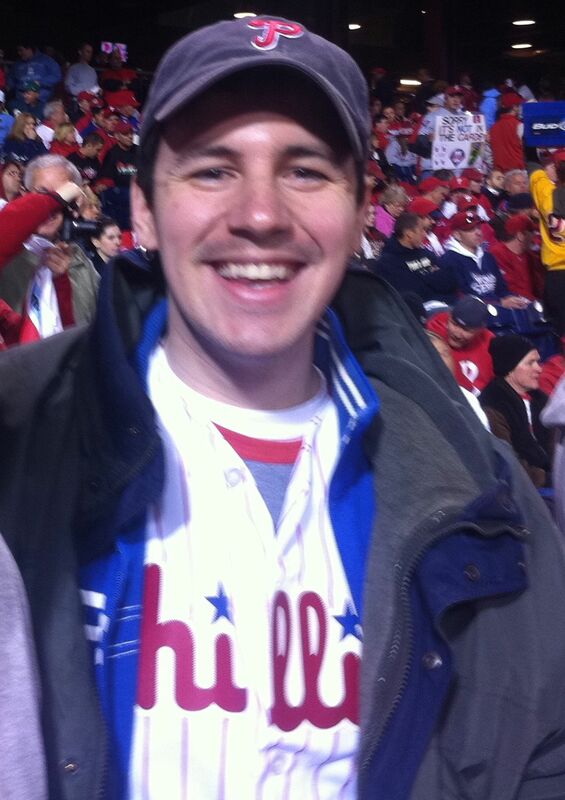 We had a tremendous event at Citizens Bank Park, where hundreds of people came out to celebrate Kevin’s 30th birthday. We also were able to get some closure with the sentencing of Kevin’s shooter. Since those events, it has been a quiet few weeks for Kevin. He has been largely healthy, with a small infection setback that has been cleared up. He’s had a lot of visitors and has been able to get out a bit. All things considered, he is doing pretty well. Before we summarize the events of the past month and thank people for their support, we wanted to let everyone know that we are hoping to get started on the addition to the house soon. This is really exciting news, since the addition will be suited to Kevin’s needs and should make life easier for all of us. We would not be able to make this step without your support, so we want to again thank all of your for your generosity. We are looking to build technologies and accessibility upgrades into the space, and we are happy to have any input. Kevin’s cousin, the amazing Jennifer Stryker, will be collecting information and suggestions on room design, assistive technologies, and others issues for the team working on the project. Of course, it makes the most sense to build these technologies into the layout, so we welcome your suggestions now. If you have any suggestions, please drop Jennifer a note at jenniferstryker@verizon.net. Kevin’s birthday party was a smashing success. We had over four hundred attendees, but with the “Friends of Kevin Neary” logo on the big screen at Citizens Bank Park, it seemed like a city-wide party. We are tremendously grateful to so many people for their donations, attendance, and support – especially the Phillies and the Friends of Kevin Neary committee who pulled together such a fantastic event. With all of your help, we raised over $20,000 for the Kevin Neary Trust, which is going to go a long way! But even more importantly, Kevin had a really great time and loved seeing everyone in one of his favorite places. That’s all for now — we will have updates as the house progresses. Thanks again for everyone’s support! Great pictures,from a great party. Oh lovely photos! I was in a wedding and couldn’t attend! Belated birthday wishes Kevin! Oh to be 30 again!